Summer is here and so are the hot and steamy days. We carry fans and air conditioners to keep you cool. 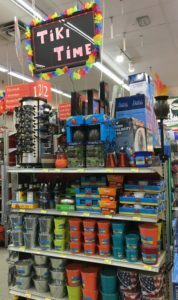 BBQ’S and picnics are abundant, we have WEBER Grills and Accessories, Coolers, TIKI torches, Candles, mini lights and bug spray so that you can have fun in your yard.